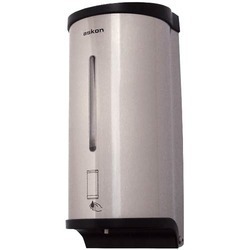 Our product range includes a wide range of automatic soap dispenser, plastic soap dispenser, automatic abs soap dispenser, ss soap dispenser, stainless steel soap dispenser new and stainless steel soap dispenser. 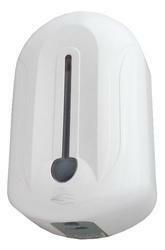 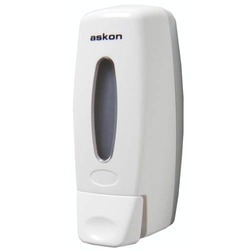 We are offering Plastic Soap Dispenser which are manufactured by high-quality plastic. 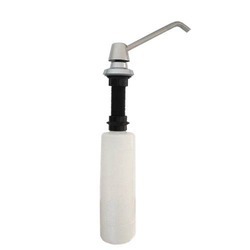 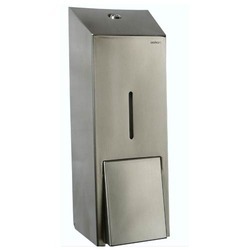 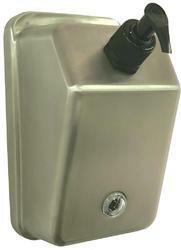 The dispensers offered by us clean, convenient to use and hygienic for which these are widely demanded. 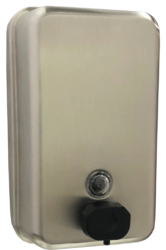 We offer Stainless Steel Soap Dispenser that are equipped with an elegantly designed push button that facilitates easy operations. 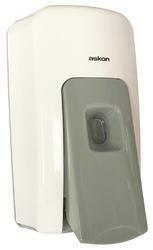 We are dedicatedly engaged in offering a commendable range of Counter Mounted Soap Dispenser. 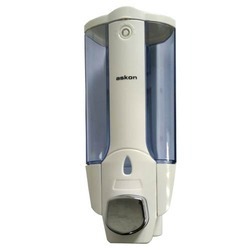 Besides being manufactured from high-grade raw-material and latest technology.